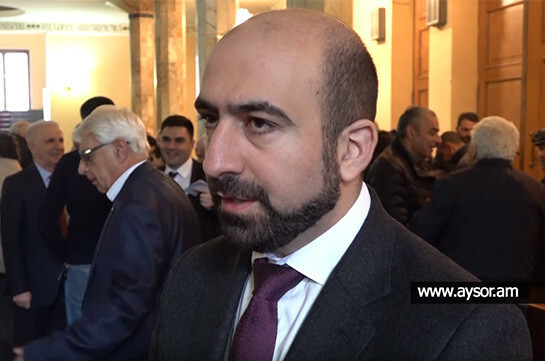 Chairman of the National Academy of Sciences Radik Martirosyan among a number of issues briefed at the Academy’s general annual gathering referred to the issue of preservation of real estate property of the system and its exploitation. “The whole real estate property is in the State Property Management Commitee's register but not a penny is being allocated for the existing expenses. 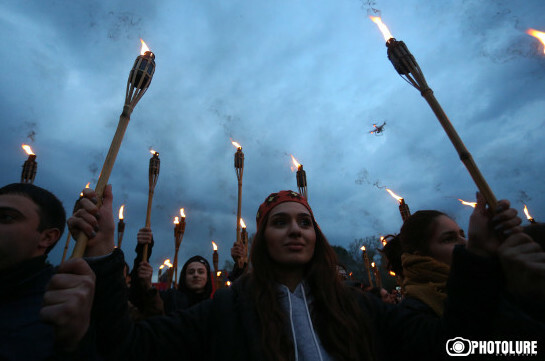 The institutes have not received any assistance even those that were damaged due to natural disasters,” Martirosyan said. Aysor.am spoke with the chairman of the State Property Management Committee Narek Babayan over the issue. “The State Property Administration Committee is not providing funds. There are many state buildings that are in the committee’s balance but their service expenses are not in the limits of the authorities of the committee,” Babayan said. “I understand that issues raise, the condition worsens, there are many issues regarding the service and in conditions of absence of corresponding funding, the property appears in desperate condition,” Babayan said. On the other hand, Narek Babayan said that corresponding establishments do not generate incomes to be able to serve the building properly.